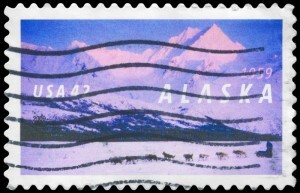 “North to the Future!” Alaska is America’s last great frontier! There is no better place to move forward with business growth and untapped opportunities. To help you move your business forward, you may want to consider using a call center or answering service to meet the needs of your customers. Call Center Plus is your perfect Alaska live 24/7 answering service. We are the solution for all your small or large business needs. 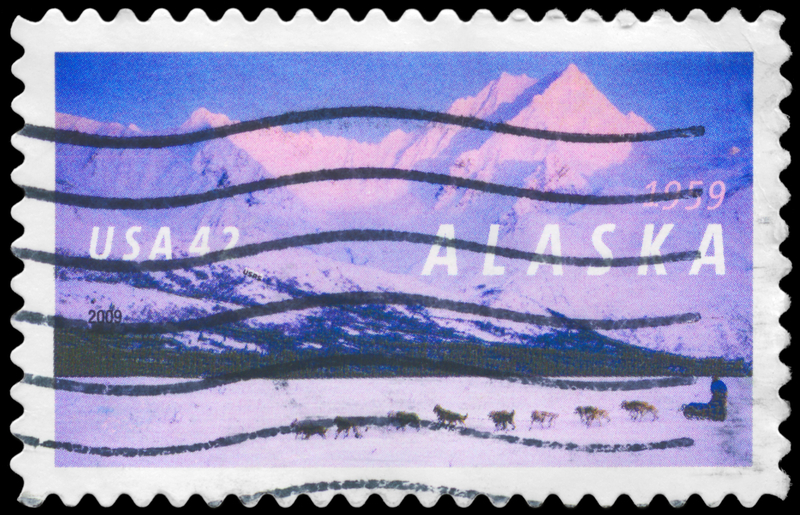 Why do you need an answering service for your Alaska business? Who do think is answering your customer’s calls when you are not available? Your competitors! Your customers expect 24/7/365 live, telephone support to meet their needs, even when you cannot be there to provide it. Alaska’s extreme weather conditions create circumstances where you or your customers may not be able to get to your business on a given day. However, with Call Center Plus as your Alaska answering service, we will always be there to meet the needs of your customers. We customize our answering services to meet your individual needs. When you hire us, you get all of our services. We do not sell services on an “al a carte” basis. As your business grows and changes, we can meet your changing needs. We answer your calls with your answer phrase to keep the continuity seamless between your customers, your office, and ours. We sound like we are a part of your office. With the information you provide us we can handle most of the everyday questions that come up. We are a US based company. We do not outsource to other countries or to other call centers to meet your needs. We handle everything “in house”. English is our first language. We use cutting edge answering service technology to keep us…and you…one step ahead. What types of business can benefit from having an Alaska answering service? Call Center Plus is the best choice for Alaska’s business answering services. – We Answer Your Phones! Mention Alaska Answering Service or Answering Service in Alaska for a free 1 hour setup.